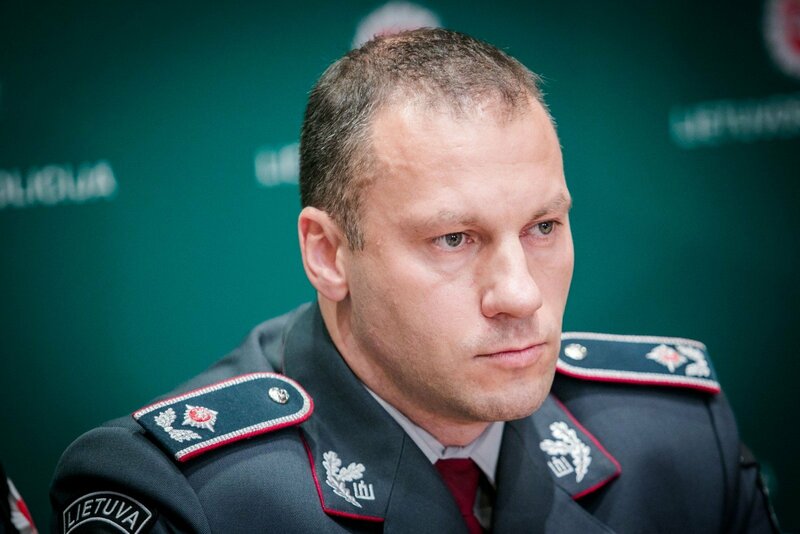 Lithuania's crime rate last year increased by 5,000, with the rise attributed to the introduction of criminal liability for drinking and driving, Police Commissioner General Linas Pernavas says. The police reform reduced the number of police officers by around 1,000, however, better working conditions, a larger number of officers on patrol and other changes allowed shorter time of response to serious crimes, and the number of such offenses went down, said Pernavas. "The increase of criminal offenses was mainly due to one single figure – criminalized driving with blood alcohol content of over 1.5 permille," the police chief told a news conference held to present the police performance. In his words, a total of 61,000 crimes were reported last year, mainly various domestic offenses and thefts. The commissioner said the number of serious and very serious crimes fell from 2,400 in 2016 to 2,100 last year, and the share of solved crimes rose from 78 percent to 81 percent. Homicide numbers were at 127 last year, a decline from 160 in 2016 and 262 in 2007. The police commissioner general noted that the work efficiency was also a result of increase of patrol cars from 200 to 350 last year, as well as the starting monthly salary growing from 375 to 700 euros. In his words, the police also modernized their equipment and the automobile depot. 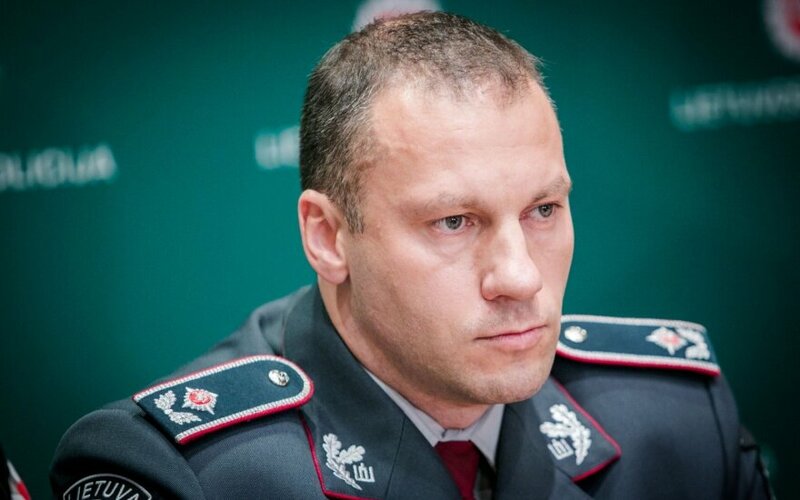 Edvardas Šileris, deputy commissioner general, said the police last year solved just over half of all crimes (54-56 pct), with the figure unchanged for the past few years.